I am sure we all remember the days before the iPhone and the Samsung Galaxy when most of us had a microsoft phone. They were sturdy, reliable and completely awesome but the good news is they have evolved to compete with the best of the smart phones so we still be up to date with technology while keeping with our beloved Microsoft phones. 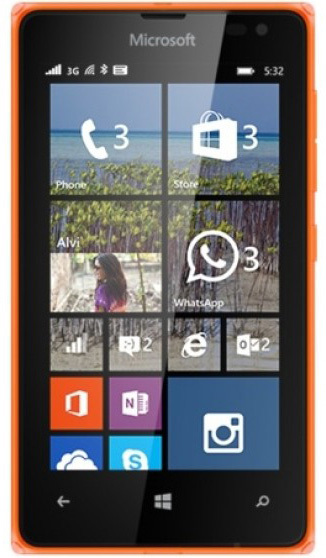 To experience the best of what Nokia has to offer you will want the phones in the Lumia series. 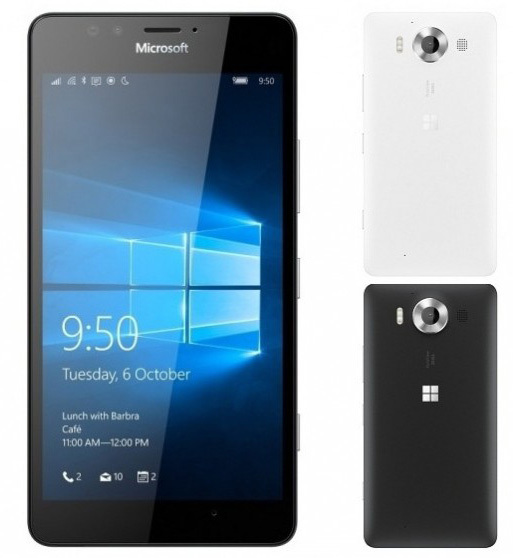 These phones are part of the Microsoft range so you get all the benefits of Microsoft but in mobile form. They contain a 5” display with touch screen and best of all they run the Windows Operating system so every time Microsoft releases a new update then your phone also gets an update! Bring on Windows 10. 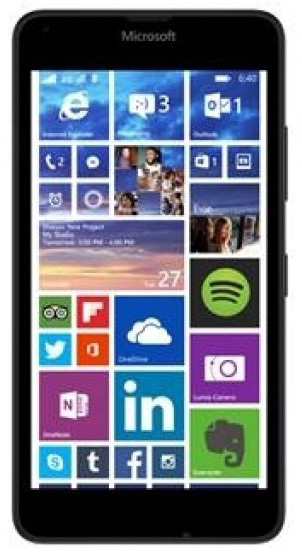 Now there are a variety of Nokia Lumia phones you can choose from and when you rent one through Local Appliance Rentals you get a BRAND NEW handset so you won’t be getting anyone else’s second hand phone. So why should you rent with us? Well first of all you always have the option of renting the latest version as soon as it is available in Australia. The application process is quick and easy and approval is fast. There are no hidden costs with the contract or any set up fees so as long as you pay the weekly or fortnight rental amount then that’s it. We offer definite rental terms so you can see the finish line and even on government benefits you are eligible to rent!